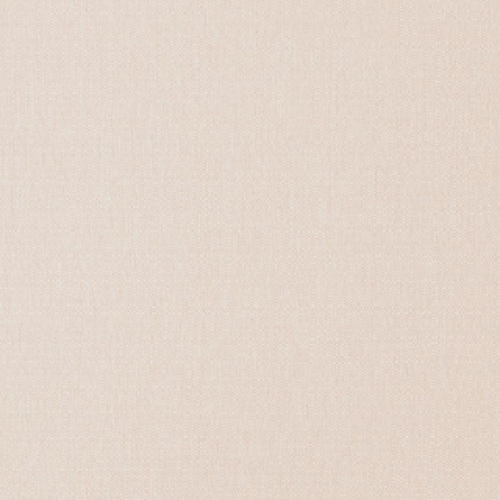 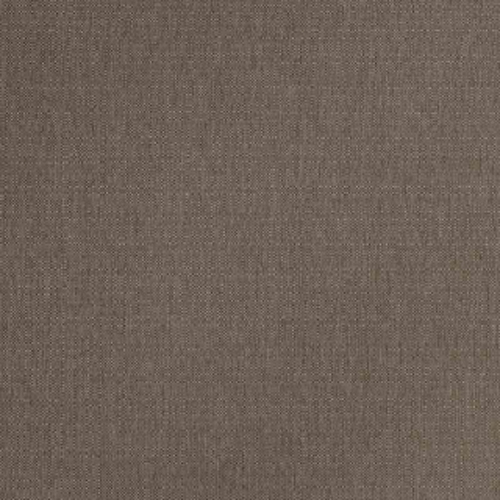 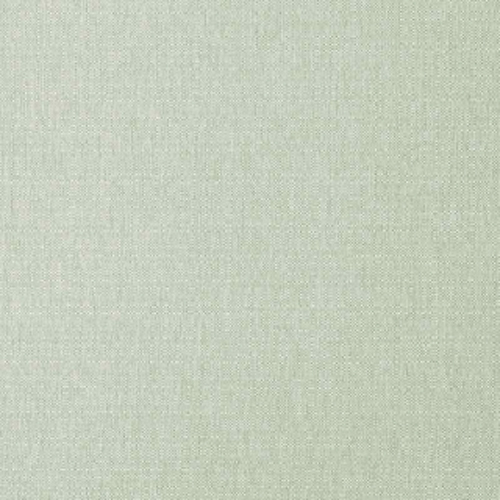 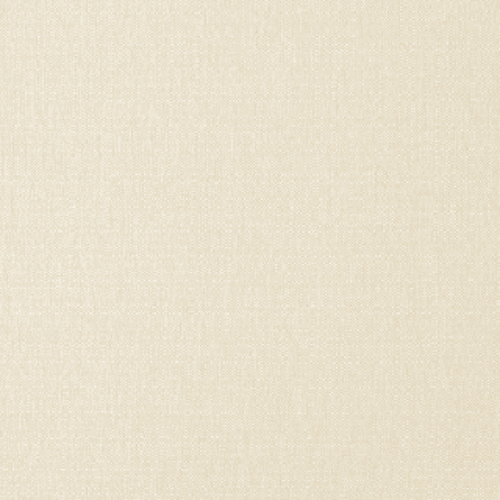 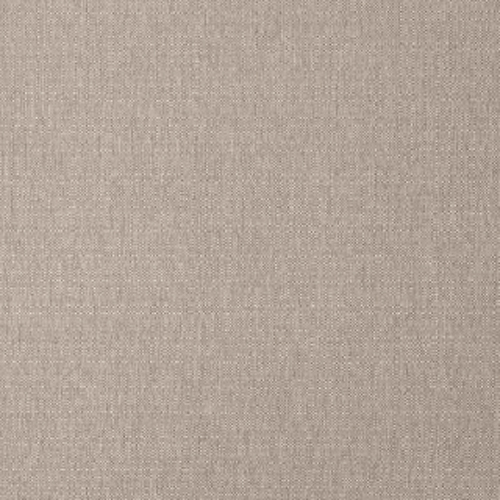 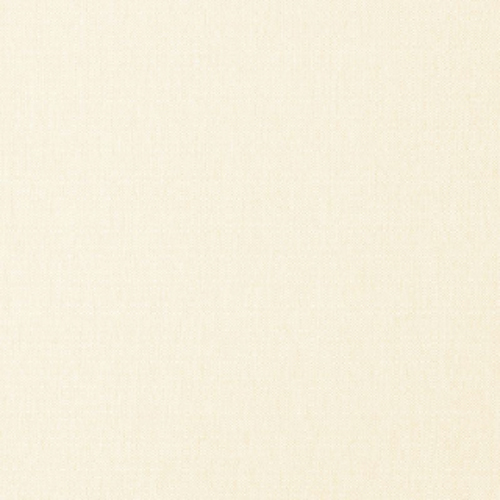 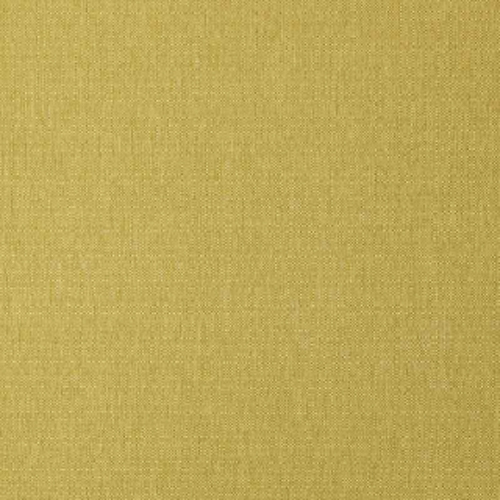 Vegas is an exciting new contemporary plain range from Warwick, with an extensive palette of 22 striking colours. 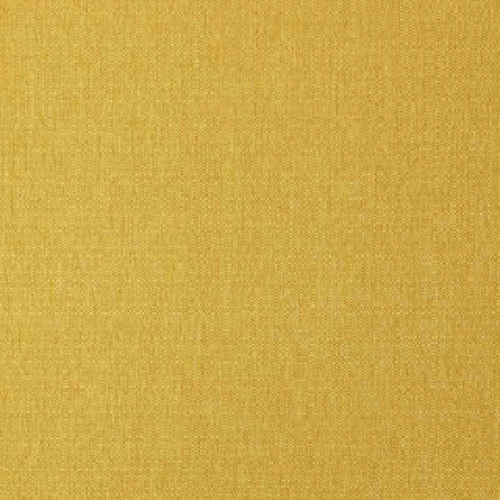 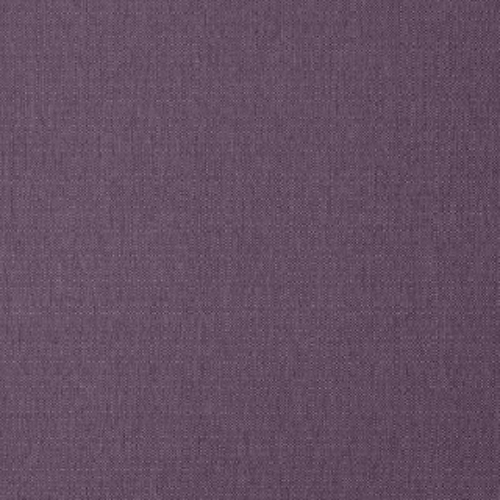 Vegas has a subtle piece dyed lustre and sophisticated texture and easily passes Heavy Domestic and general Commercial upholstery performance ratings. 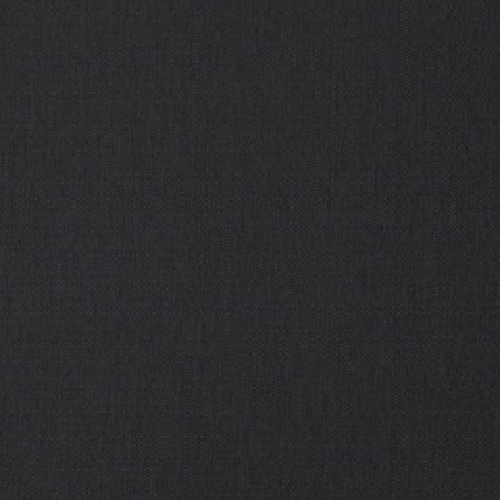 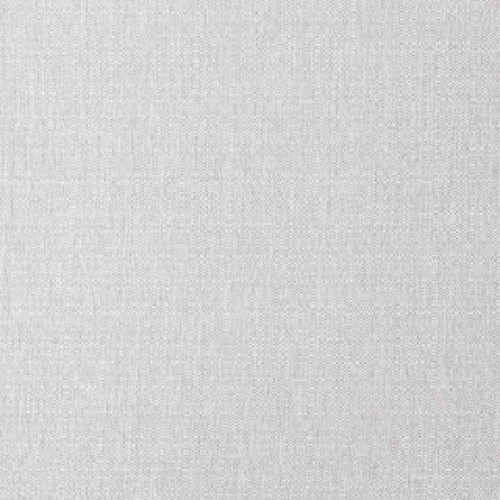 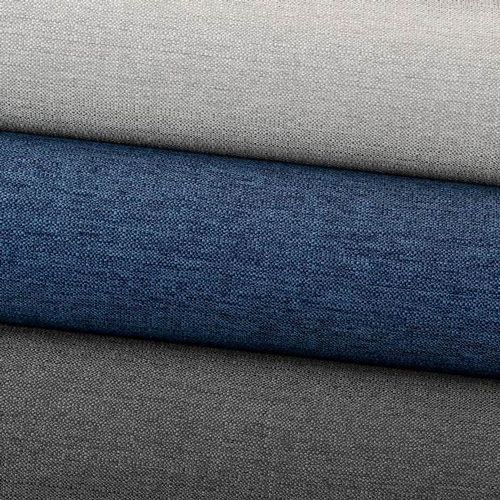 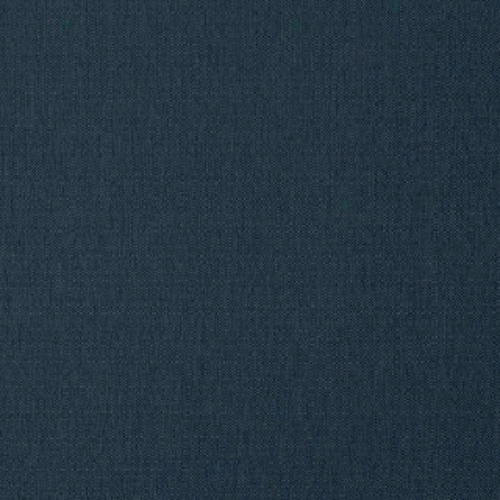 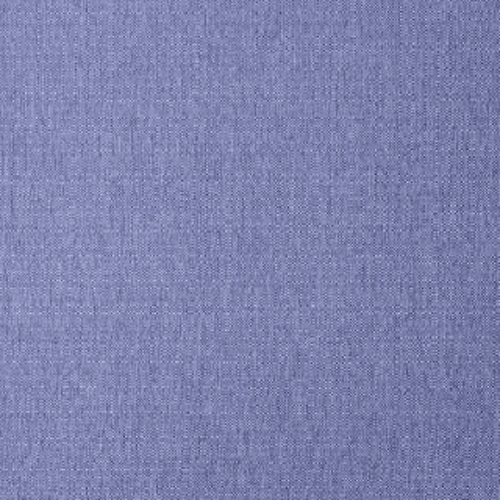 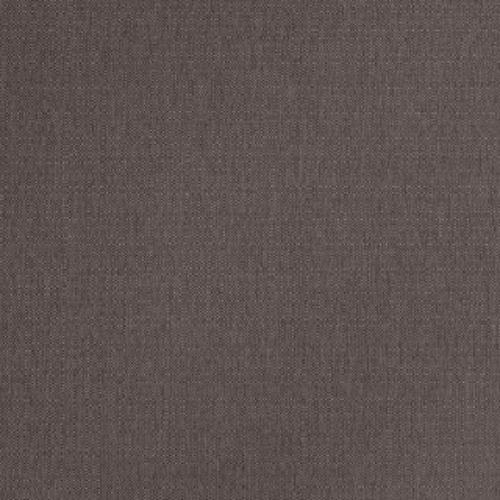 All Warwick Halo fabrics are woven to precise specifications and tested to exacting standards for colourfastness, abrasion, inherent stain resistance and safety.